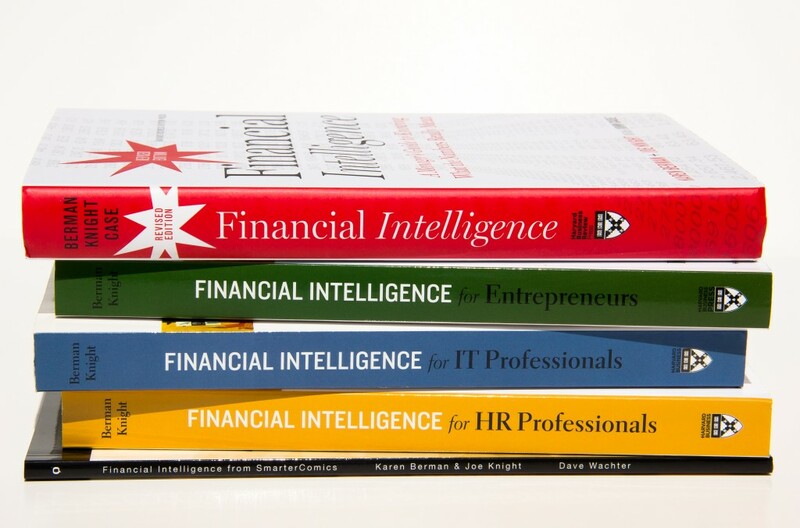 Financial Intelligence was written because Joe and Karen could not find a book they felt good about recommending to their Fortune 500 training clients. The books weren’t written the way they trained. Based on training tens of thousands of managers and employees at many leading organizations, below are links to excerpts from the books.